Meijer Ad Preview starting 8/30! 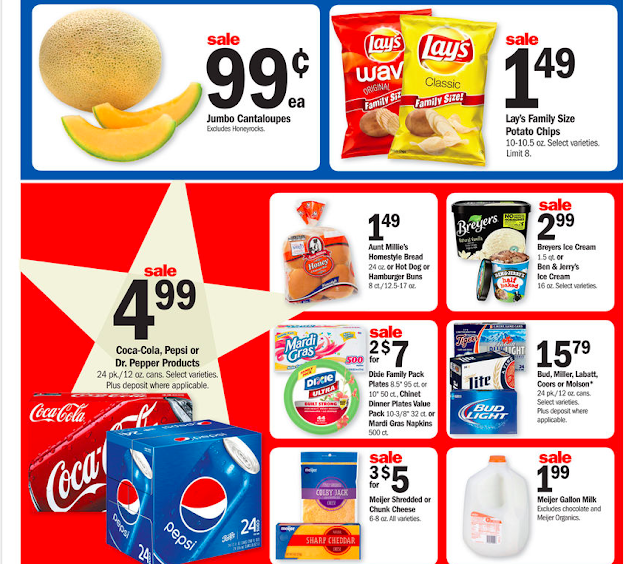 The lay out has changed for the weekly ad! Nothing is jumping out at me....but are you excited for?